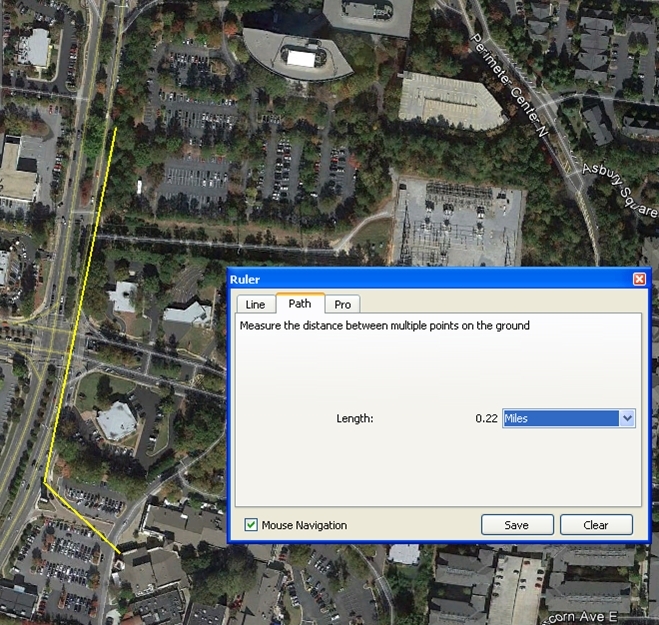 I strongly oppose a new curb cut on Ashford Dunwoody in regards to the request of HDP Acquisitions on the proposed Rezoning and SpecialLand Use Permit to construct a six story hotel, coffee shop, several retail shops and restaurant on Ashford Dunwoody Rd at Perimeter Center North on the Sterling Point office complex. The DHA negotiated with the previous developer not to have a curb cut and position the hotel with a pedestrian entrance off of Ashford-Dunwoody. The current zoning is conditioned per a site plan which does not include a curb cut. Adding a curb cut to Ashford-Dunwoody will create additional motor vehicle traffic backups and congestion. The proposed curb cut is between two existing traffic lights that are a mere .16 miles – or 840 feet apart. That’s a very comfortable walking distance. Adding an additional curb cut will make the street less safe for both motor vehicles, pedestrians and bicyclists. Most motor vehicle collisions with bicycles occur at intersections. Pedestrians will have another danger point in needing to cross an additional intersection. From the approximate property center location on Ashford Dunwoody, it’s less than a QUARTER MILE to go to Sage, and the other shops and restaurants (Alons, Café Intermezzo, etc.) That’s too easy to walk. Providing PEDESTRIAN access to Ashford-Dunwoody INSTEAD of a new curb cut will DECREASE motor vehicle traffic congestion. It will ease traffic congestion by offering them a CHOICE to WALK instead of DRIVE. Walking on foot is good for the local economy and businesses. A pedestrian can window shop and might stop in a local business that they would not have noticed had they been travelling at 45 MPH. Just look at the myriad of curb cuts in the Dunwoody Village area. Along Chamblee-Dunwoody, Mount Vernon and the interior streets. Each intersection is another opportunity for a collision. Today, travelling north along Chamblee-Dunwoody from Mount Vernon up to Roberts Drive is pure confusion and chaos. Drivers, pedestrians and others all come & go, in & out from myriad locations. Not only is it highly unsafe, it does not lend itself to the vision in our master plans for a more walkable and bikeable community.